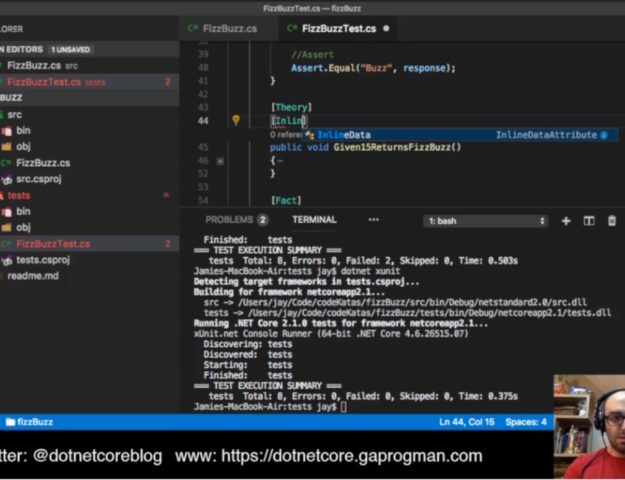 What’s the point of building a greenfield application in .NET Core if most of the .NET Framework APIs aren’t present? In fact, I’d heard this being grumbled during a talk that I gave on .NET Core around the time of the 1.1 release. 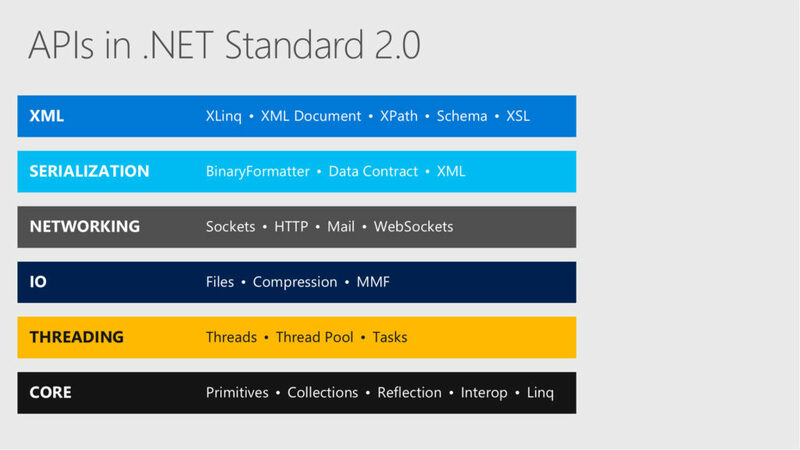 But now that we have access to all of the above APIs in .NET Standard 2.0, we can make some even more interesting .NET Core applications. 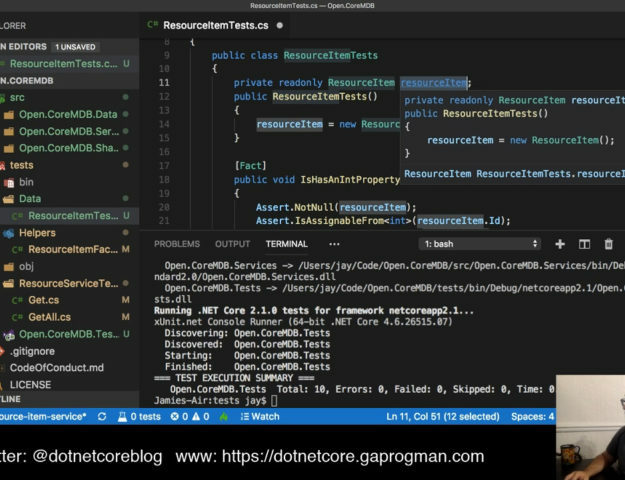 In fact, during the talk that Scott Hanselman and Scott Hunter gave at Build 2017 entitled “Three Runtimes, one standard… .NET Standard: All in Visual Studio 2017“, Scott Hunter took a NorthWind class library (written for .NET Framework) and consumed that class in a .NET Core 2.0 web application. 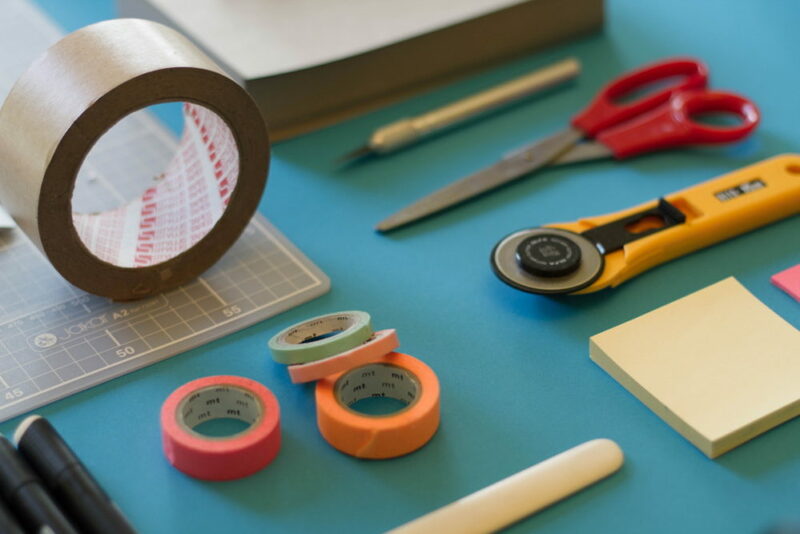 Watching the above linked Build talk is a great idea and it will provide you with a lot of information, but I’d recommend that you keep reading because I’m about to show you how to do it yourself. We’re going to use a NuGet package which targets .NET Standard 4.5 called PasswordGenerator which was build by Paul Seal of codeshare.co.uk. This PasswordGenerator package uses the OWASP password complexity recommendations so our generated password will be a strong one with high enough entropy that we could use it in most external web applications. if you’ve not heard of OWASP, then you owe it to yourself to go read through their recommendations for application security. 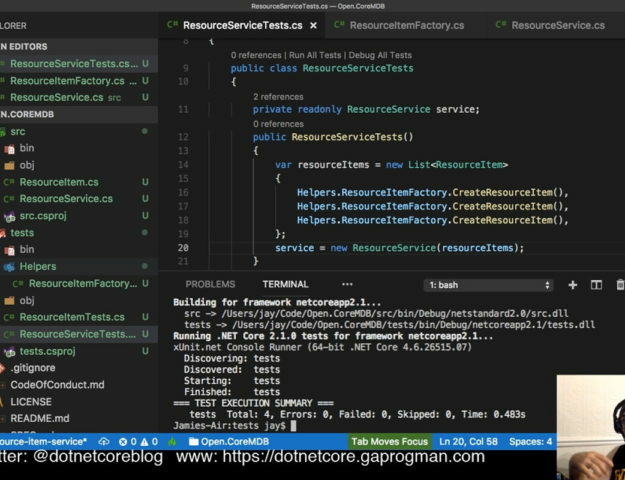 Consuming a .NET Framework NuGet package with a .NET Core application is extremely simple as you’ll see, but was previously unavailable to us .NET Core developers. 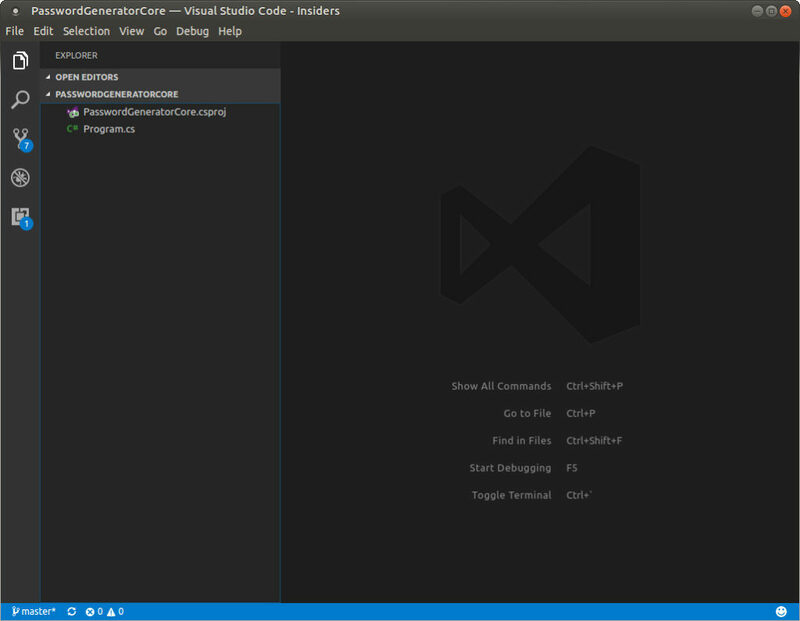 We’re going to build this application using the terminal and VS Code, only because it’s quicker and easier to actually use the terminal than it is to use a full IDE like Visual Studio (either for Windows or Mac), as we’re going to create a very simple application. VS Code will ask if you want to do it too, either way is fine. Restore completed in 2.03 sec for /PasswordGeneratorCore/PasswordGeneratorCore.csproj. I’ve altered the paths to make them more relevant, so yours won’t match exactly. There’s nothing new here, except that we’re pulling the .NET Framework NuGet package and .NET Core 2.0 preview 1 is accepting that .NET Framework NuGet package. Restore failed in 1.59 sec for /PasswordGeneratorCore/PasswordGeneratorCore.csproj. Unable to resolve 'Microsoft.NETCore.App (>= 2.0.0)' for '.NETCoreApp,Version=v2.0'. which tells us that the installed version of .NET Core cannot build the NuGet package that we have referenced, as it’s a .NET Framework package (and versions of .NET Core before 2.0 couldn’t build and use .NET Framework packages). and it wasn’t even really that hard, was it? Let’s use the NuGet package in out code. I’d recommend that you go and read the documentation for PasswordGenerator over on it’s GitHub repo before we continue. I’m not going to go into the ins and outs of the class, but it’ll be worth you looking into what it’s doing and how it’s doing it. The comments in the code should explain what we’re doing. We created an incredibly simple .NET Core application which references a .NET Framework class library, creates an object instance from that class and calls a group of methods on that .NET Framework object. Considering that .NET Core 1.x didn’t have native support for NuGet packages which weren’t written specifically for .NET Core, our choice of libraries has just expanded hugely. at the time of writing, the TLS certificate for apisof.net is broken. However, it is a Microsoft tool and was originally announced by Immo Landwerth during his YouTube series on .NET Standard, so it can be trusted. 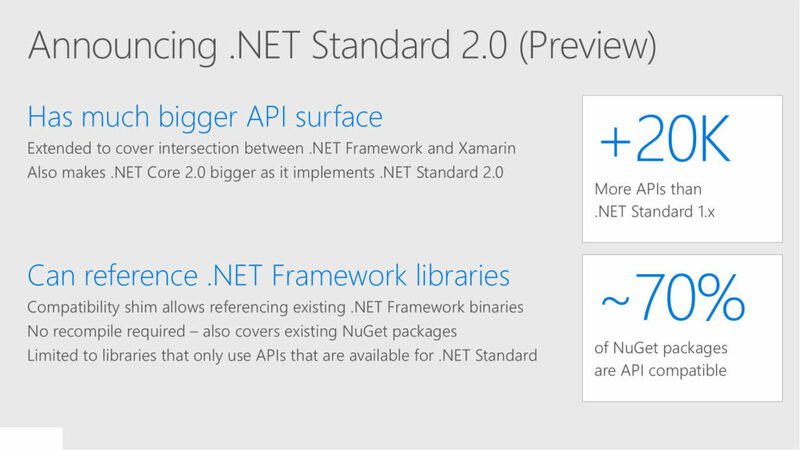 What’s on your wishlist for .NET Standard 2.1? Also, which .NET Framework libraries and NuGet packages are you looking forward to using in your .NET Core 2.0 applications? I just want to take a moment to thank my good friend Paul Seal of codeshare.co.uk for creating the PasswordGenerator NuGet package.